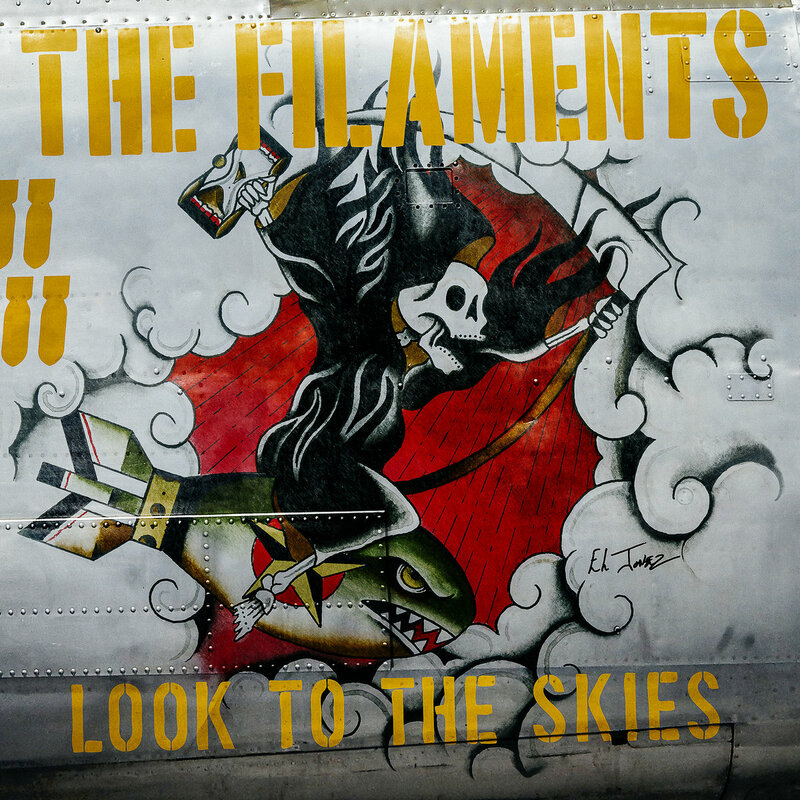 THE FILAMENTS have released a new track called “Rip-Off World” from their new LP “Look To The Skies,” out June 15th. You can listen to the new song HERE. The band previously released the title track, “Look To The Skies,” which can be listened to HERE. Since The Filaments reformed in 2009, they’ve taken their long-established track record of amazing songwriting and energetic stage performances to new heights, and have been steadily attracting swaths of new fans across England, Europe and the world. With multiple full-lengths and countless tours under their belts, these veterans are still full of drive, and roaring to deliver this amazing new album to the world. This music, like the band, is really one-of-a-kind. Almost like UK ’82 style punk battered by a barrage of dub, 2-tone ska, psychobilly and even a bit of traditional Oi!/streetpunk. It creates an overall sound that is like nothing else; it has something for everyone, and a general appeal that gets people from all segments of the punk community dancing and singing along. The Filaments are now absolute staples in the punk world, especially at the essential European festivals like Rebellion and Punk ‘n’ Disorderly; but they have also graced the stage at larger outdoor getups like Glastonbury (UK), and others. They are as punk as it gets, but because their music is so unique and SO FUN, and their positive message is so clear, they are by no means ‘too punk’ to scare off the masses. In fact, their very clear message rings even louder, and they stand out even more amidst a backdrop of so much banality. CATCH THE FILAMENTS ON TOUR!